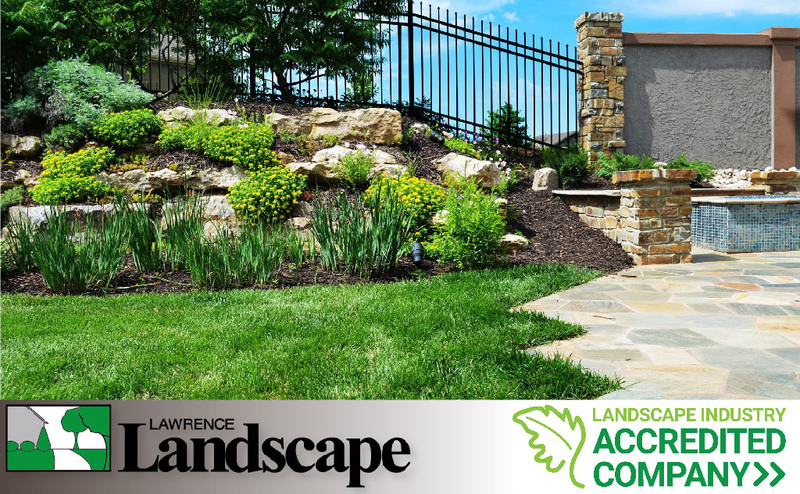 Lawrence Landscape Is Now Landscape Industry Accredited! We Are Now Landscape Industry Accredited! Lawrence Landscape is proud to announce that it has recently been awarded the designation of Landscape Industry Accredited Company by the National Association of Landscape Professionals (NALP)! A Landscape Industry Accredited Company earns a seal of approval from the NALP by demonstrating their commitment to customer satisfaction through superior business, financial and ethical standards, and by employing Landscape Industry Certified staff to provide the best customer experience. For more information about the Landscape Industry Accredited Company Program, visit the NALP website. 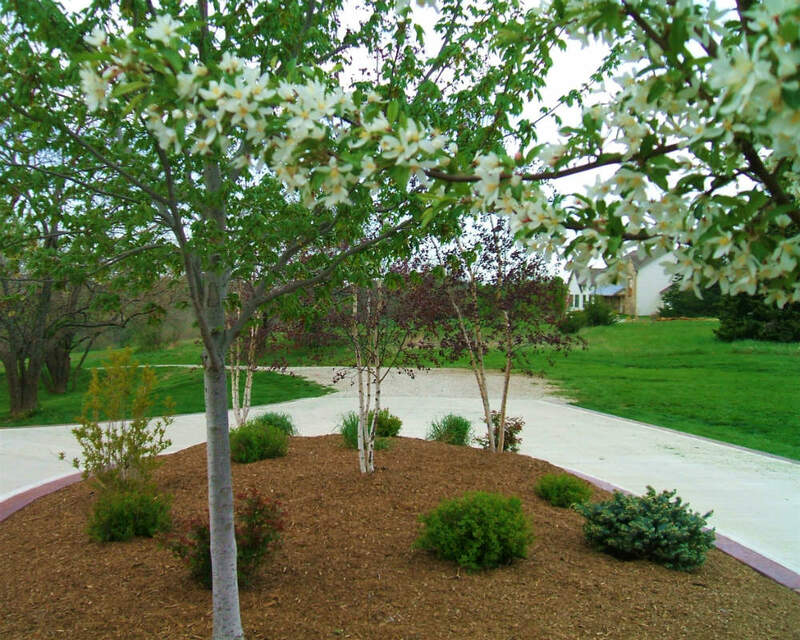 Lawrence Landscape is a full-service landscaping company that has been building relationships in Lawrence and the surrounding areas since 1987. 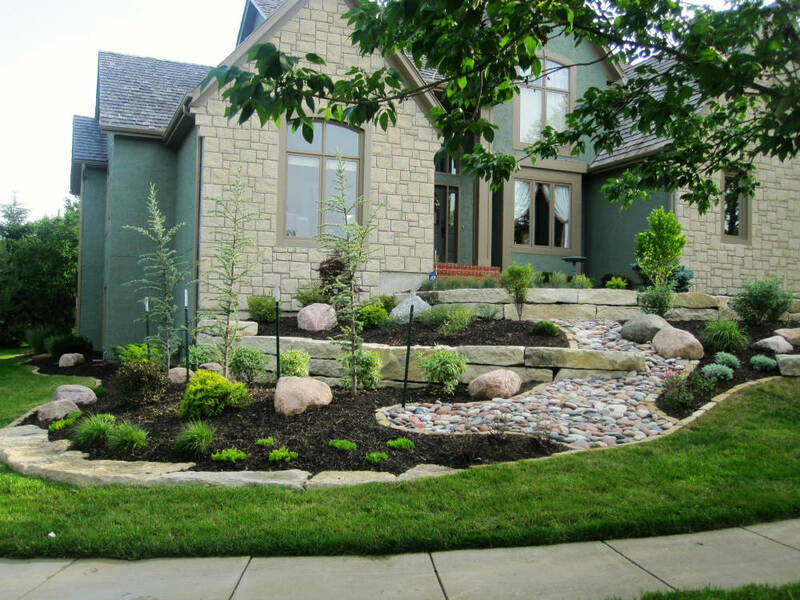 We specialize in landscape design and installation, lawn and landscape maintenance, and irrigation installation, service, and repair. 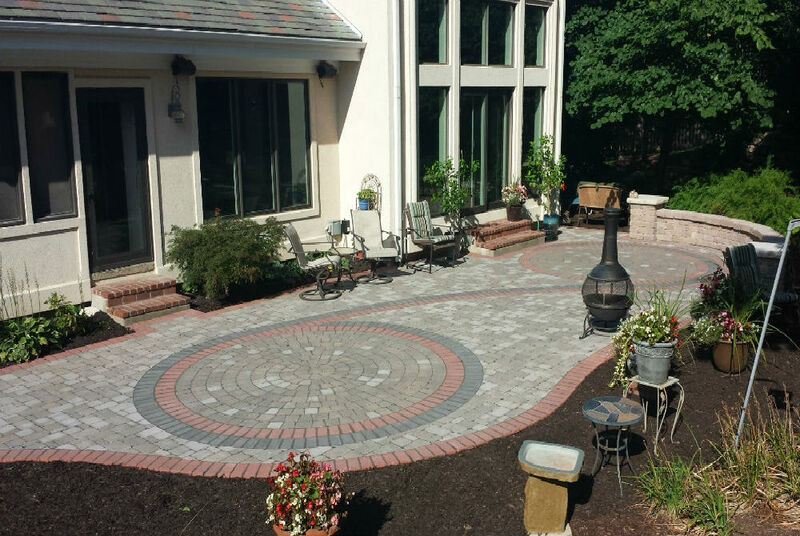 Our goal is to consistently provide high-quality landscape solutions that not only enhance the value of your home or business, but that are aesthetically pleasing, imaginative, properly installed, and tailored to your style. For more information about the wide range of services that we offer, visit http://www.lawrencelandscape.com/. The National Association of Landscape Professionals represents an industry of approximately 1 million landscape, lawn care, irrigation and tree care experts who create and maintain green spaces for the benefit of society and the environment. The association works with law makers and the public to protect and grow the industry and offers education, networking, training and certification programs that increase the professionalism in the industry and inspire its members to excellence. For more information, visit http://www.landscapeprofessionals.org/.